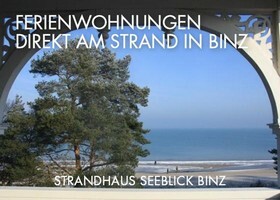 Even in winter, the Baltic Sea resort of BINZ on the island of Rügen is worth a visit! Alone the unique mild climate and the ideal location on the Baltic Sea make the resort an effective action factor. The sea air is a perfect remedy, from everyday stressed people to healthy. In the swanky seaside you can cure in many ways, relax, be active and just relax and feel good. First class hotels offering exclusive spas and health arrangements. 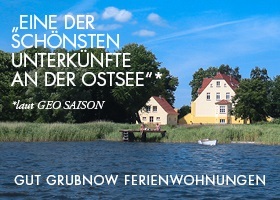 Treat yourself to relaxation at its finest at an off-time on Rügen. Indulge yourself according to your taste with an Indian Ayurvedic Spa, an osteopathic treatment, or when conscious detox and fasting. Ayurveda treatment and the Baltic Sea in winter are a great combination! During wind and weather out there beat capers, allow yourself to be pampered by a wonderful Ayurvedic massage. Guests can relax on the bed in one of the SPAs in BINZ and enjoy the soothing ceremony of the Ayurvedic full body oil massage. Experience the wonderful optimization of your health and well-being through a gentle massage with fragrant oils. Everything is perfectly coordinated: Silent sounds, the splashing of a waterfall, cosy candlelit, muted colors and pleasant smell nuances make the Ayurveda massage into a feast for all the senses. 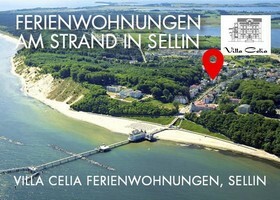 In the seaside resort of Rügen you will be treated also by an osteopath. Osteopathy is a holistic, alternative method of treatment to release tension. It is based on the idea, that head, Musculoskeletal System, Spinal cord and internal organs through fine mesh networks, the Fascia, are connected to each other. Looking after malfunctions the osteopath sweeps gently the body with the hands, Removes the blockages and activates the self-healing of the body. Usually have a treatment is sufficient and the complaints disappear. Clean-up, Conservation, Training, Substituion and promotes the healing powers of the body. Numerous accommodation facilities now offer a little wellness package in the form of a free sauna session. One often finds a common sauna in the basement of the booked apartment. Just after a winter walk in the cold Baltic Sea Beach you can then by a “Sweat room” strengthen its defenses and relax well. Villa lake view one finds z.b. a free Finnish sauna in the basement. From February to end of March 2019 do you find on the beach of BINZ near the pier at the beach exits 13 three bath cart, which have arisen after historical model. 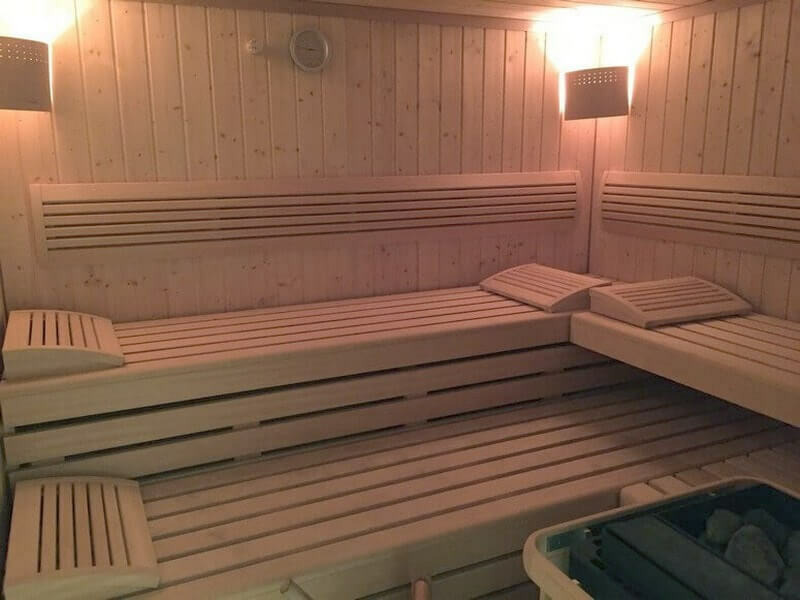 Electric saunas are located in two carts, a temperature of 90 Reach degrees Celsius. Provide space for 5 Persons on 4,25 Square meters. The third cart diehnt as a relaxation room. Such a cart can be rented for 3 h, the price is 50 Euro per cart. A deposit of 100 Euro has to be paid, a bottle of water there free. The instruction is carried out by the electoral administration. The carts have a day still up 31.03.2019 by 13 until 21 Open. After that, the space is needed again for beach chairs. We hope for a continuation in the next winter. In contrast to Winter Wellness which is advisable in the summer Water sports in BINZ.